Special screening introduced by Lisa Trogisch (WUR), including a Q&A after the film. Told through lush images with beautiful musical numbers, Ghosts of our Forest is a sensitive portrayal of a people whose physical connection to nature has been forcefully severed but remains alive through song and story. The Batwa in Central Africa are declared to be the first inhabitants to Africa’s Great Lakes region and thereby the true indigenous people before first settlements are reported in the 16th century. 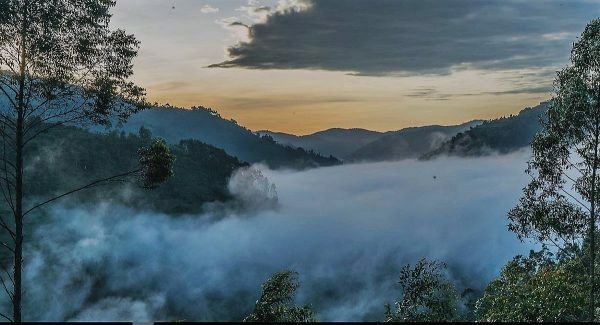 In 1992, when Bwindi forest in Uganda became converted into a National Park to protect the critically endangered mountain gorillas, the Batwa who lived in harmony with the forest over centuries became forcefully removed from the ancestral homes by the government. Left with barely no compensation or support for resettlement, most Batwa live in dire poverty and rapidly dwindling in numbers today. Highly marginalised in society and in the lack of an alternative livelihood option, many Batwa resort to begging, bonded labour or work as tourist guides along the ‘Batwa Trail’, putting on show-and-tell performances of their former way of life for money. 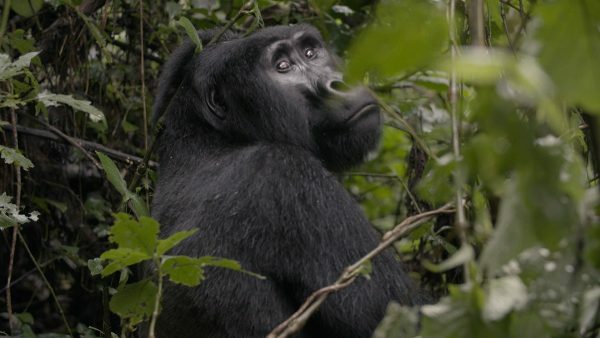 Today the Batwa people face the threat of extinction as much as their highly protected neighbor, the mountain gorilla. 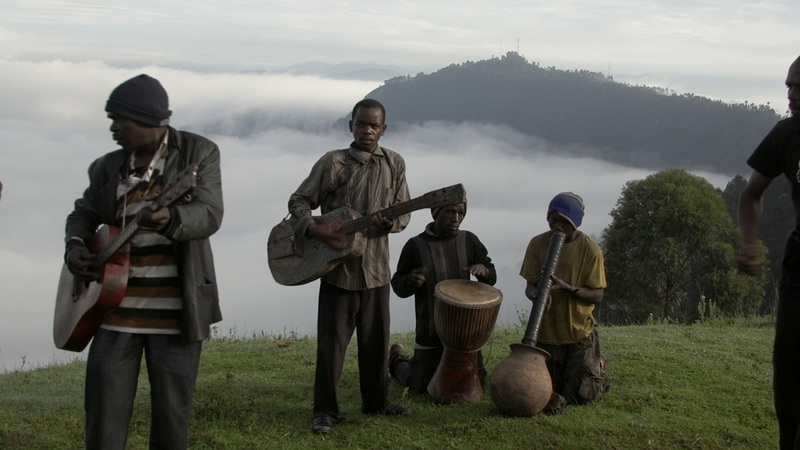 The movie follows two storylines: the different individual life stories of Batwa who lived in the Ugandan forest before it became a National Park and the story of 24-year-old Gad Semejeri and the Batwa Music Club who formed the Batwa Development Organisation to ‘uplift’ their people and conserve their culture by singing and dancing the spiritual and traditional music of the Batwa.